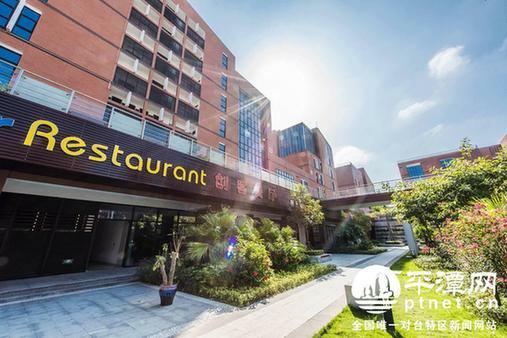 With the assistance of Cross-Straits Golden Bridge, a human resources company in Fujian, and the Taiwan Innovation Park, the five people opened Maker Restaurant in the park. Only Tsai had worked in restaurants; the others had no relevant experience, just passion and entrepreneurial spirit. At first, they encountered many difficulties finding suppliers and employees. On the day they opened, fewer than 15 customers visited their restaurant. This lasted for several months, but they struggled to pull through the frustrating situation. In less than a year, the restaurant saw a 10-fold increase in revenue. Their business has expanded beyond food preparation to serving beverages. 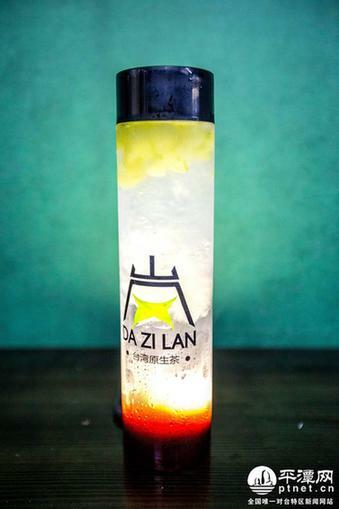 After conducting market research and learning more about the people and life in Pingtan, they decided to open a drink store named Da Zi Lan. The store uses natural tea from high-quality tea-producing areas in Taiwan, according to Tsai, who describes their drinks as additive-free natural tea.